Tamansari Hill Semarang, a joint venture with PT. Kekancan Mukti. This area of 12 hectares was a new development in 2010 and represents a continuation of the cooperation with PT Kekancan Mukti already in operation at Tamansari Majapahit Semarang. Located in the upper Semarang area, this area targets the mid-range market near to the campus of Diponegoro University. In 2010, 3,2 hectares of available land were under development. Tamansari Bukit Mutiara in Jl. MT Haryono Balikpapan. This mid-range residential area of about 49 hectares has a large part of the market share in its class in the competitive market in Balikpapan. By the end of 2010, as much as 84 percent of the land had been purchased. In 2010, development began on new clusters consisting of the types of houses favoured by consumers in the area. The clusters launched were; Berau Cluster with 155 units and an extension to Mahogany Cluster of 90 units. In 2010 there were 6,5 hectares of remaining land under development. Hunian dengan konsep Green Environment berlokasi di kota Medan, sebuah hunian nyaman dan asri dengan banyaknya taman disekeliling rumah, jauh dari polusi. Lokasi yang strategis yang beralamat di Jl. Flamboyan Raya, No. 100, Setia Budi. Tamansari Debang menjual Konsep kenyamanan lingkungan mewah nan asri & exclusive yang menjadi minat para Executive sebagai tempat istirahat dengan kesejukan & ketenangan. 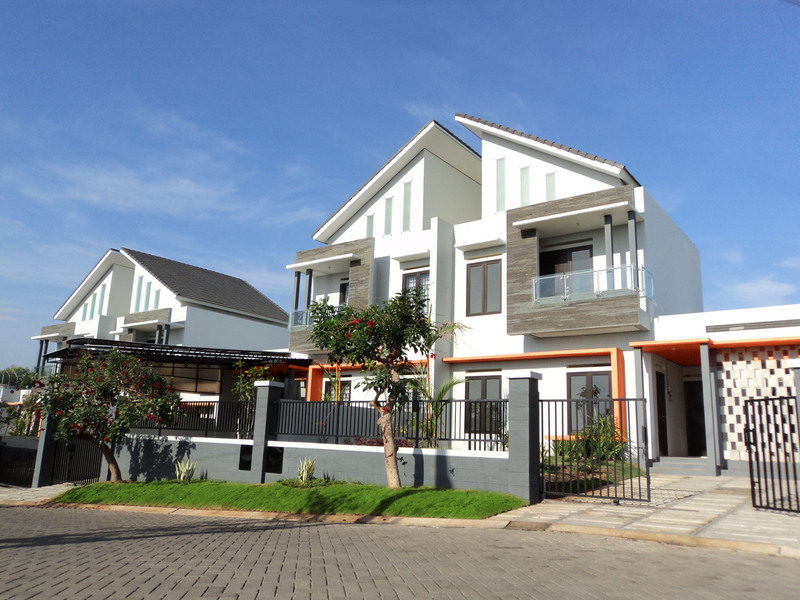 The middle-class housing area occupies an area around 25 hectares, with Balinese touches in the environment and architecture. This area follows the success of the Bali View/Tamansari Pesona Bali that finished development in 2006. 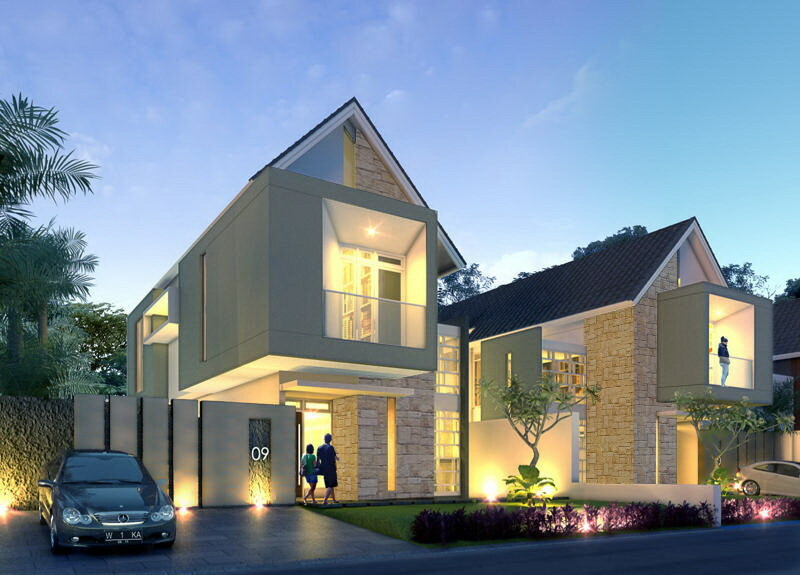 To fulfill the needs of the market, the Banjar Jimbaran cluster has been launched in July 2010. By the end of 2010, there were 3 hectares of remaining land yet to be developed.